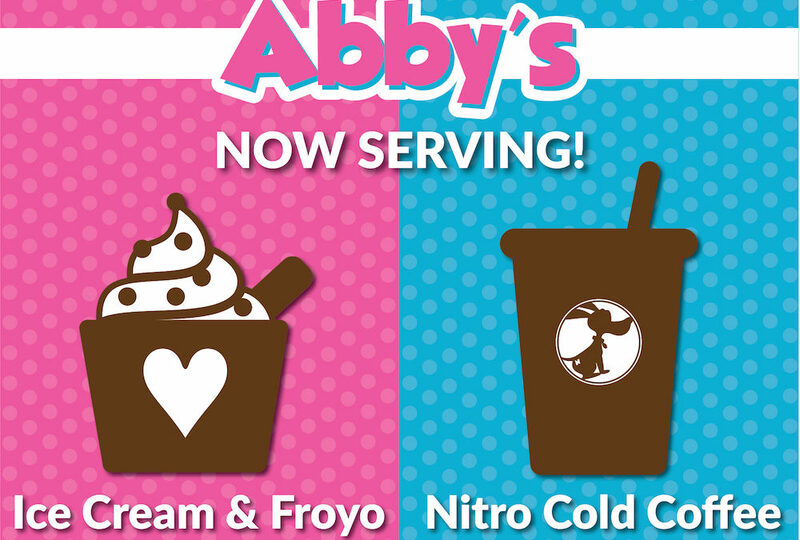 Welcome to Abby’s Ice Cream and Frozen Yogurt in Downtown Ellijay, GA. 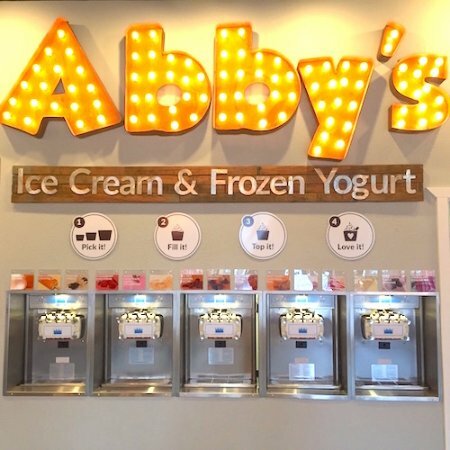 Here at Abby’s, we have 4 easy steps to make your experience fun and memorable. 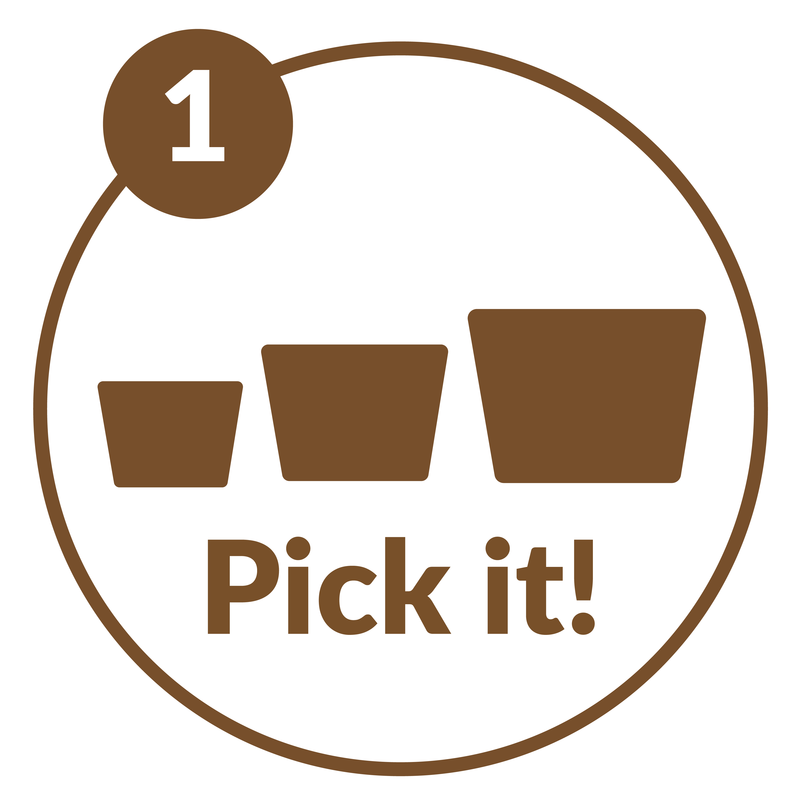 Step 1: Pick It! – Pick from 3 cup sizes and our easy flat-fee pricing ($5 Green Cup, $6 Pink Cup, and $7 Blue Cup). Step 2: Fill It! 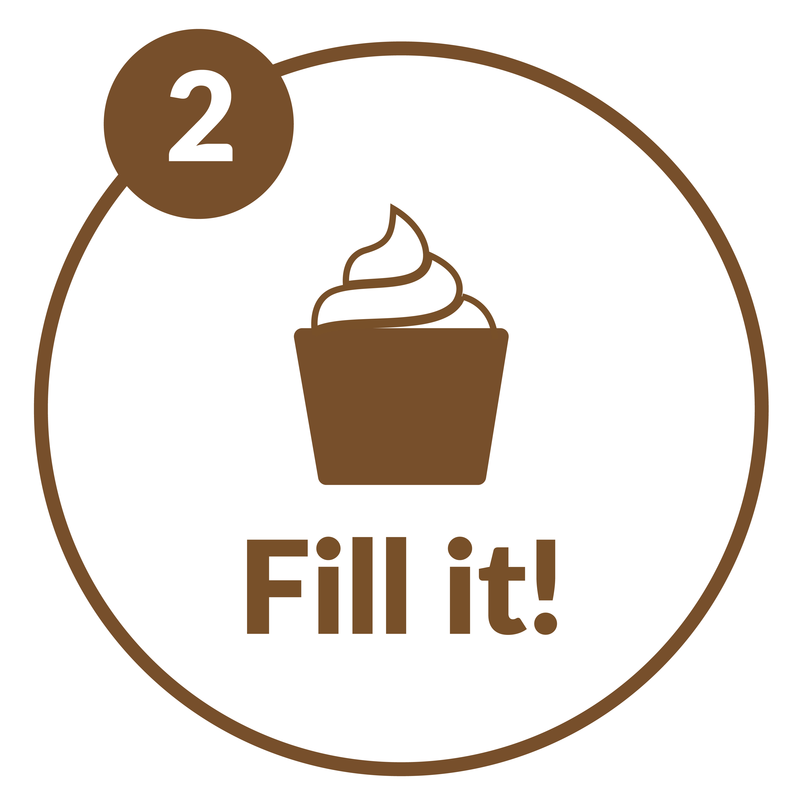 – Fill your cup with a variety of delicious flavors of Frozen Yogurt, Ice Cream (Gelato), and Sorbet. 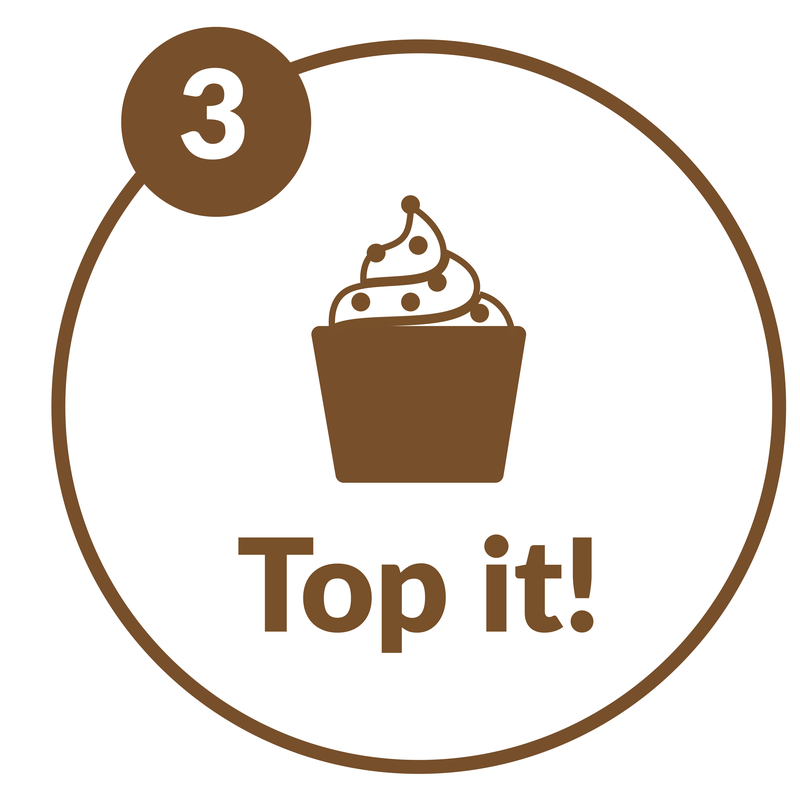 Step 3: Top It! – Top your flavors with your favorite toppings. With 45+ to choose from, you will have fun making your creation just right! 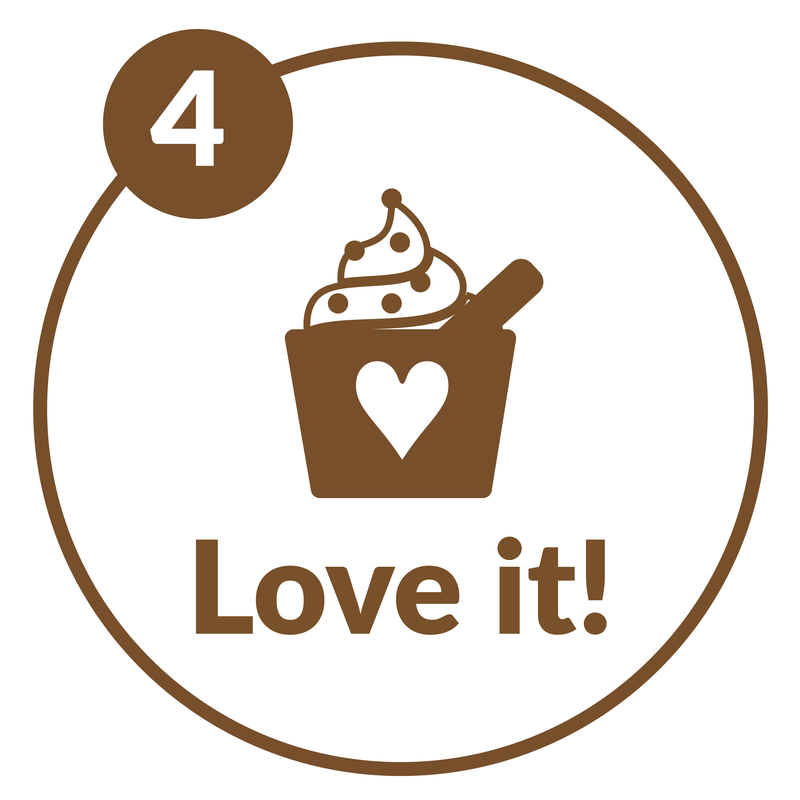 Step 4: Love It! – After you finish making it, the last thing left is to simply LOVE IT! 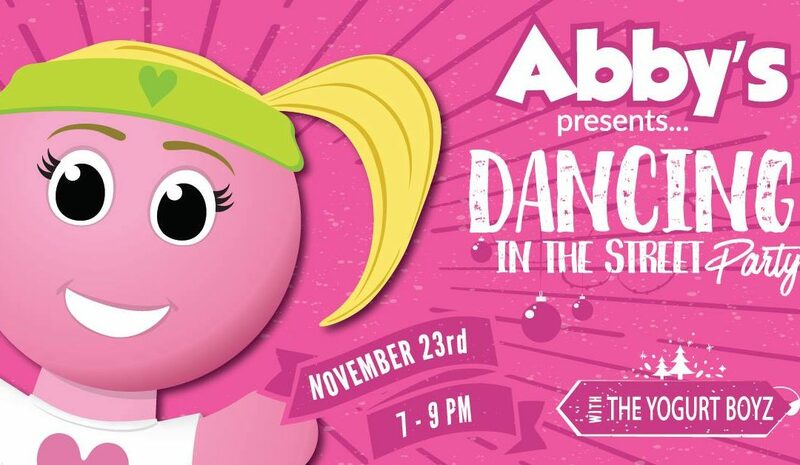 Come to Abby’s in Ellijay, GA and join the fun!